Hot breakfast is served Monday through Saturday to people who arrive at our door which opens at 6 a.m. Hot coffee is available until the breakfast is ready at 7 a.m. and served by our volunteers. The mission goes beyond a hot meal however; we offer support, conversation, playing cards, to those who are regular visitors and to those passing though from other provinces. 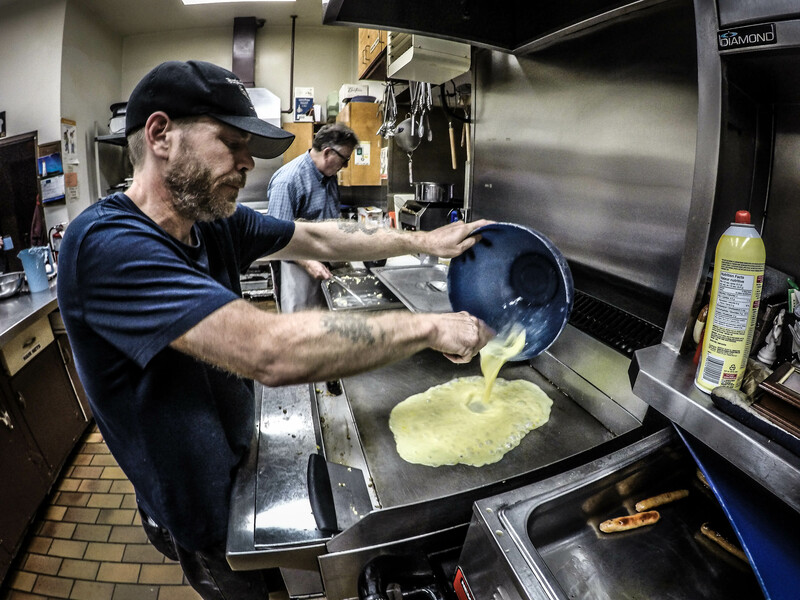 In 2014, we served 15,000 breakfasts. To use our Breakfast Program click here. The Brunswick Street Mission makes an extra effort to share goodwill throughout the holiday season. Beginning early in December, the Clothing Shop transforms into a Christmas Shop and we assist people in selecting gifts for their children and family members. The mission also provides “turkey and all the trimmings” hampers to families. 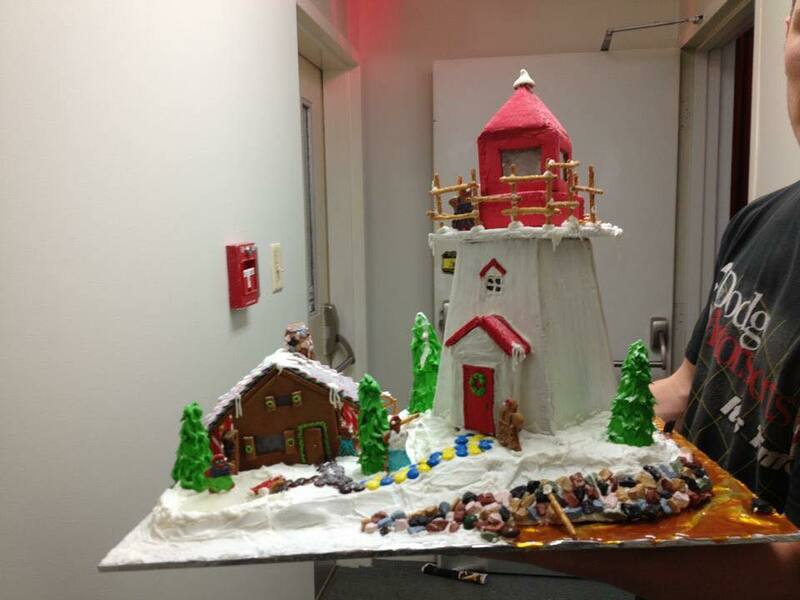 During Christmas week,together with Feed Nova Scotia, the mission provided 11th hour support for about 130 households in 2014. To use our Christmas Program click here. The Brunswick Street Mission has operated a clothing bank for at least 40 years and is managed by our volunteers. It is open to anyone from 9 a.m. to 11:30 a.m. 12:30 p.m. to 2 p.m. Monday and Wednesday. All of our pieces of clothing and small household items are donated to us and are given away. The loyal volunteers arrange piles by gender, size and often have brand new clothing donated by local businesses. Each year, we partner with 101. FM to run a Coats-for-Kids program and provide hundreds of winter coats to children who are in need. In 2012, Violetta Mae (Lolly) Smith who has volunteered at our clothing bank received the Governor General’s Caring Canadian Award for her commitment to the Brunswick Street Mission clothing bank. To use our Clothing Bank click here. 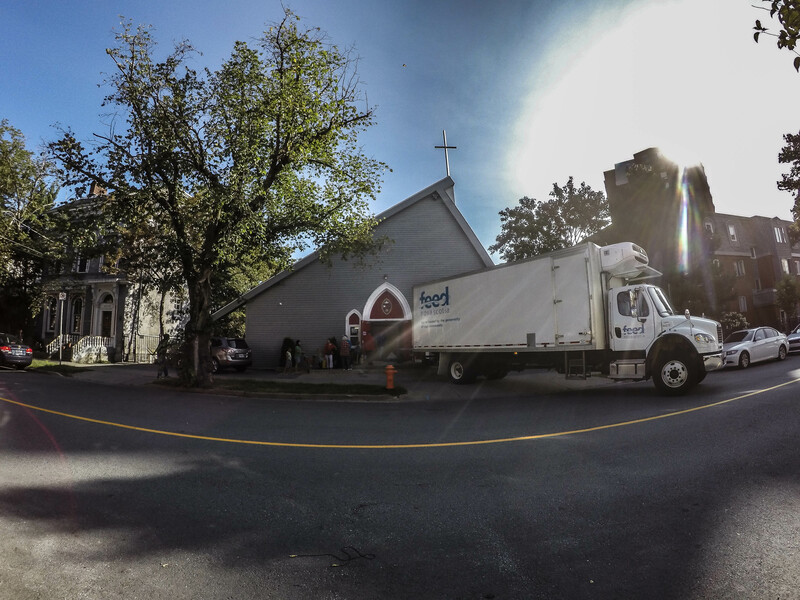 Brunswick Street Mission is part of a network of food banks supported by Feed Nova Scotia. Our Food Bank is on Thursday mornings on the main floor of the church. People are asked to call on Wednesday to pre-register at 902-423-4605. Our clients often help to unload the truck from Feed NS and the Mission supplements the supplies with food donations given to us by our supporters. 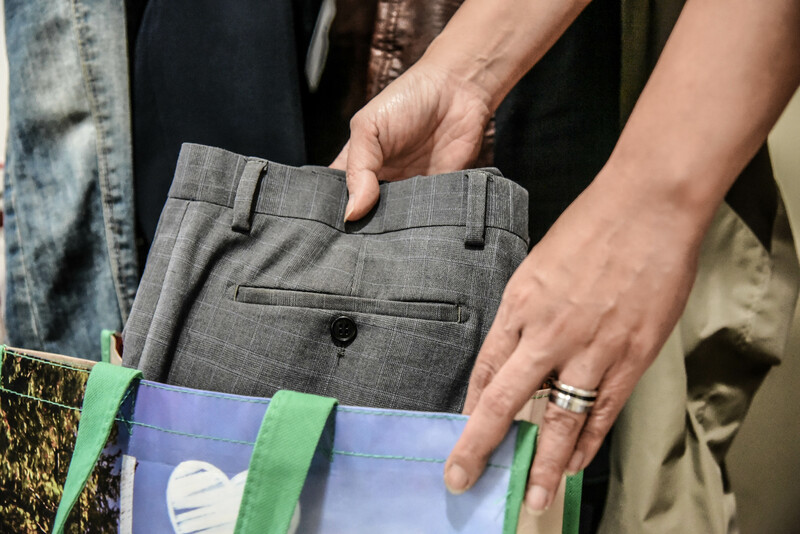 In 2013, 700 households within our community received groceries worth $140,000. To use our Food Bank click here. One of the most successful free services the Mission offers homeless people is at tax time. The Mission knows that people living in poverty struggle with keeping records, and filling out forms, but with the volunteer services of two qualified people with accounting background, people can get their income taxes done and qualify for government rebates such as the GST. In 2014 tax season, we helped more than 1,200 people a major increase since 2008 when we started with just 54 people. To use our Tax Returns Program click here. The Trustee program provides financial stewardship for individuals who have a history of challenges managing their limited income. Many of these individuals have experienced mental disorders including addiction, learning disabilities, and chronic psychosis. Many have experienced homelessness and many more would be at risk of homelessness if this service were not available. 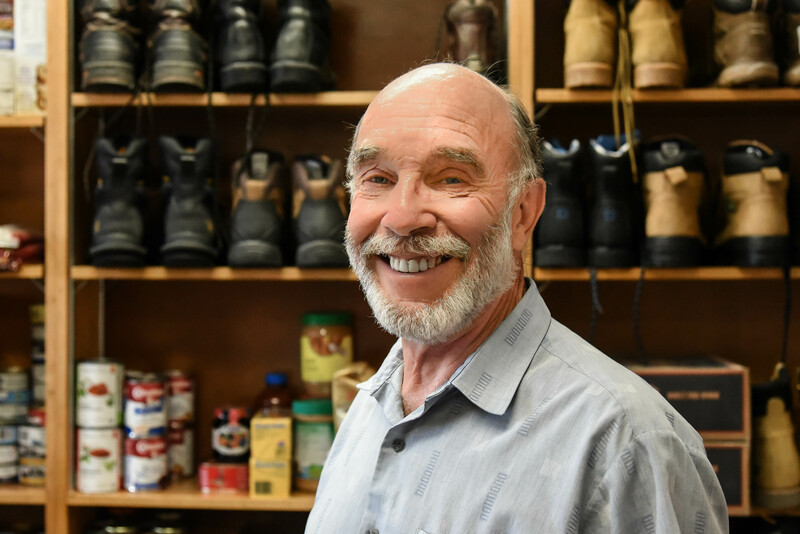 Besides assisting with money management, the Mission helps find housing and provides individualized support with life skills. Depending on need, clients may receive coaching in areas such as budgeting, resume writing and interview skills. 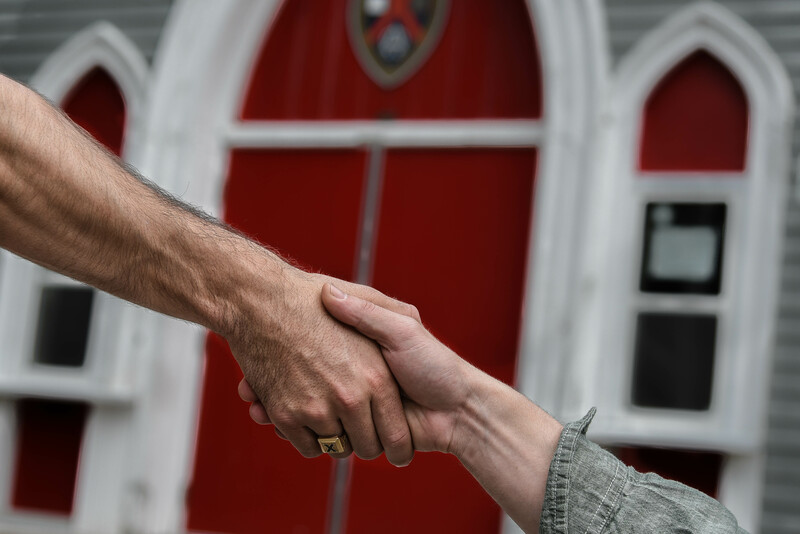 Clients are also assisted with problem solving and setting goals, and we can often help to connect with other services and supports that will help them achieve their goals. Each year, we assist 500 people in this program. To use our Trusteeship Program click here.